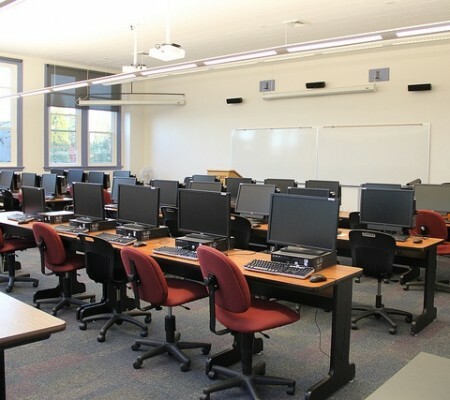 The Computer Science Division is a part of the College of Liberal Arts and Sciences at Western Oregon University and offers a variety of programs to meet student needs. 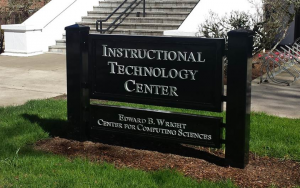 Founded in 1980, the Computer Science Division is a software-oriented program that is closely aligned with the current needs of industry. 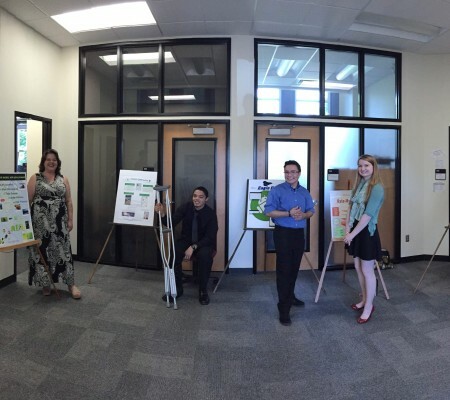 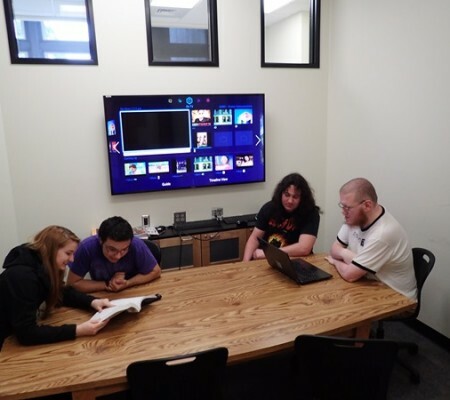 The primary goal of the program is to give students a comprehensive foundation in the fields of computer science and information systems within a liberal arts setting. 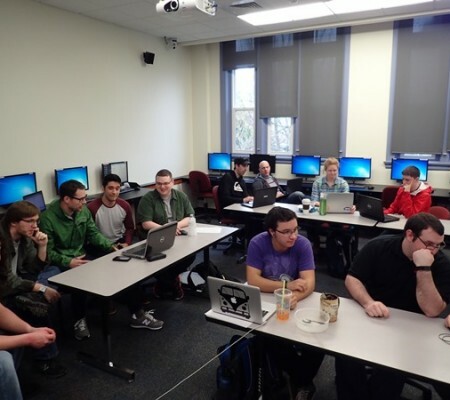 The main educational goal is to prepare students to be productive employees in the IT industry or promising graduate students. 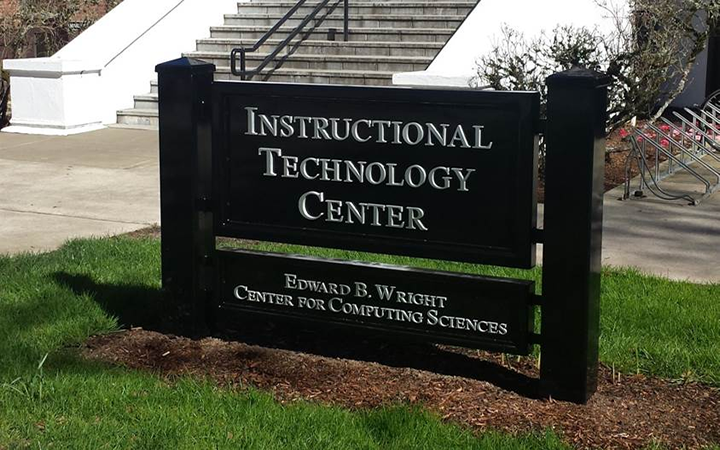 Contact the Computer Science Division office at 503.838.8480 or email woucs@wou.edu.